Everyday Hearing > Blog > What are Telecoils and Do I Need One in My Hearing Aid? What are Telecoils and Do I Need One in My Hearing Aid? 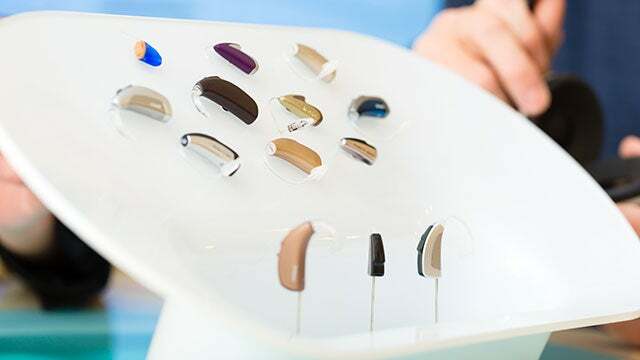 In the world of hearing devices there are a lot of terms thrown around that can make the hearing aid buying experience a confusing one. Many hearing aid purchasers who do some research before buying hearing aids will likely come across the term “telecoil” or “T-Coil”. 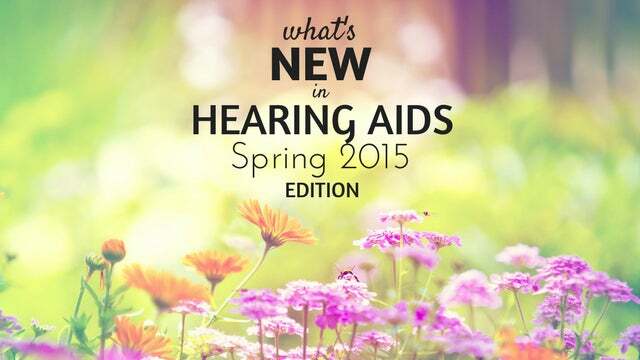 But, what is a telecoil and more importantly…do you really need one in your hearing aid? Let’s dive into the world of telecoils. A telecoil is a small copper wire coil located within some hearing aids and cochlear implants. It is designed to communicate with telephones and loop systems through an electromagnetic wireless signal. The goal of a telecoil is to enhance and “clean up” the speech signal coming through the audio system, whether it be a telephone or a microphone, such as in an auditorium or place or worship. Because it’s a direct wireless transmission, the telecoil signal volume can be adjusted by the listener. Do all hearing devices have telecoils? Not all hearing devices have telecoils. The smaller the device is, the less likely it will contain a telecoil. This is because the telecoil takes up too much space for them to fit within the smallest devices, such as a CIC or micro BTE hearing device. Most cochlear implants have telecoils built within them. You can ask your hearing healthcare professional whether your hearing aid equipped with a telecoil. In general, any hearing device equipped with a size 10 battery will not include a telecoil. What is the benefit of a telecoil? A telecoil can help improve speech understanding on the telephone or in a public place equipped with an induction loop system. Many auditoriums, public transportation places such as airports and bus stations, theaters, places of worship, and even grocery stores have loop systems. This means that the room is surrounded with an electromagnetic wire that a hearing device wearer can access through the telecoil on their hearing aid to hear the sound system more clearly. You can find venues in your area offering loop systems here. Do you need a telecoil in your hearing aids? You have a severe to profound hearing loss. The worse your hearing is, the more difficulty you will have hearing on the telephone or in large rooms and public places. For this reason, a telecoil will become very useful for improving speech understanding in these situations. You spend a lot of time on the phone or in a “looped” setting. If you do a lot of your conversing on the phone or in a public place such as a court room or auditorium, it will be more beneficial for you to take advantage of the telecoil system. You have poor speech understanding. If you have been told by your hearing healthcare professional that you have poor speech discrimination, a telecoil system can help. Because a telecoil signal overcomes some of the issues of noise and distance from speaker to listener, it can improve speech understanding for those who still struggle with just hearing aids alone. You want a hearing aid that you can forget about. Most hearing devices that come with a telecoil require the user to activate the telecoil by pressing a button on their hearing aid to change programs. Even auto-telecoil programs require some user manipulation. When you are not using a telephone that is telecoil compatible, or you are not utilizing an induction loop system, a telecoil will not help you hear any better. It is important that the user understand when and how to switch into a telecoil program. If you don’t want to to bothered by different programs or adjustments in your hearing aids, a telecoil may not be for you. You have a Made for iPhone hearing aid. If you have one of the newer Made for iPhone hearing aids then you will be able to utilize a Bluetooth signal instead of a telecoil signal to listen to phone conversations. This will allow you to forgo the telecoil for phone conversations and use the Bluetooth signal instead. Your cell phone has a low T-rating. The Federal Communications Commission (FCC) has requirements for hearing aid compatibility in cell phones via telecoil coupling. Each phone is given a rating, from T1 to T4 indicating the compatibility the phone has with a hearing aid’s telecoil. A rating of T4 indicates the least amount of electromagnetic interference with the telecoil. If your cell phone has a low rating you will likely not benefit from use of your telecoil on your cell phone. Apple has recently made a request to the FCC asking to remove their telecoil compatibility requirements for their smartphone devices and instead allow them to only include their Bluetooth wireless signal for Made for iPhone hearing aids. If this happens, a hearing aid telecoil will be useless on the phone for iPhone users. Telecoils may be right for some, but may be useless for other hearing aid users. 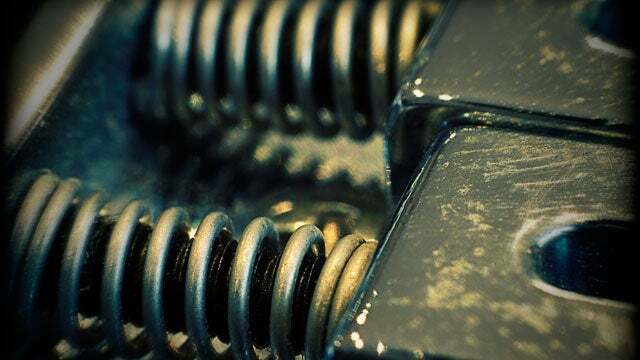 We hope this has cleared up some of the questions you have about telecoils and whether you need one. The hearing aid experience and needs are different for everyone, which is why we always recommend discussing your hearing difficulties and needs with a hearing healthcare practitioner before purchasing hearing devices. Have a question about telecoils? Ask us in the comments below! I have 3 year old Phonack hearing aids, one is a cross over. Can a t-coil be inserted in my aids, or do they have to come with the coil on purchase? They have to come with a T-coil on purchase. I have difficulties with word recon. on house-wire phone or cellphone. I am going to purchase Kirkland Signature 8 aids. Should I order it with telecoil and would it help? Yes, you should get it with the telecoil because it will help with your landline phone as well as give you access to loop systems. Are there options for switching T-coil mode off and on? My mom has trouble withthe tiny buttons on hearing aids. But I think she could really benefit from the technology. There are auto t-coil options for using a landline telephone but I don’t believe the auto t-coil will activate when you enter a loop area. If her hearing aids are wireless, she could get a remote control that would allow her to put her hearing aids in the t-coil mode. If her hearing aids are Bluetooth and she is able to use the smartphone app, the t-coil can be turned off and on with the app.